It is critical for individuals to understand the importance of keeping the size of computer backups small. One of the objectives of all business owners is to maximize the time they have throughout the day. Individuals can save time, money and optimize data by reducing the size of backups. System backups can be time-consuming when sending them to cloud storage. 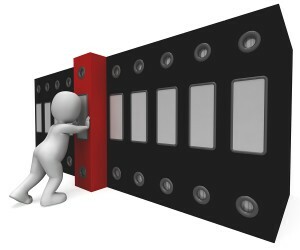 To avoid the waiting time individuals have the option to compress backups into smaller files. When data is compressed, the process to restore a system requires less time and less hassle. Creating an efficient process for restoring data begins with reducing the size of a system backup. Compressing data to make it smaller provides individuals with the benefit of having more data in one place. This allows them to restore a system from just a few keystrokes instead of searching a fragmented system. One of the quickest ways to lose time is searching everywhere for information, but with most or all data compressed and backed up into one neat file, one can save time and effort. 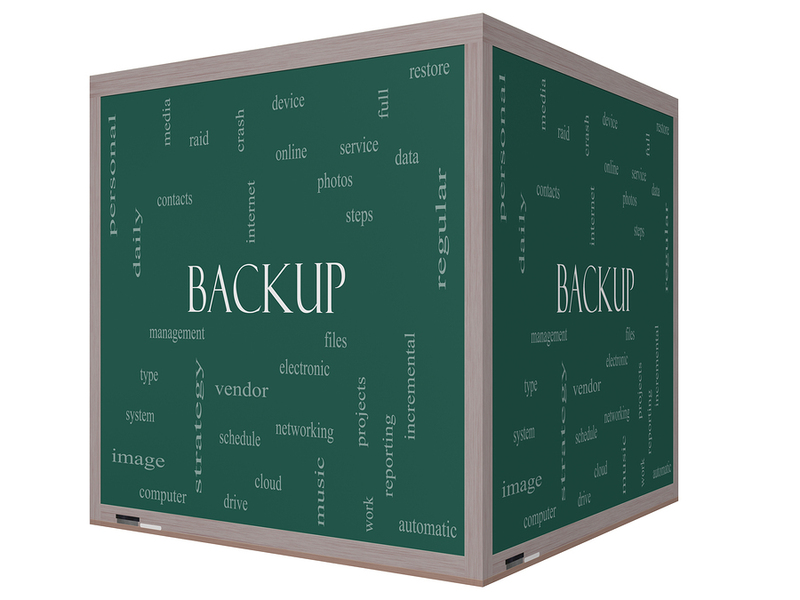 For any individuals who are concerned about the security of having everything in one place they have the option of having separate backups, just in case one fails or becomes compromised. If a business uses images, videos and documents they quickly learn that size matters. Compressing files compresses all of the data without discriminating. It is however important to ensure that the compression system being used does not compromise the integrity of the original file. When an individual restores the files they should be as crisp and clear as they were prior to being compressed. Another technique that will allow businesses to keep the size of backups smaller is through the elimination of redundant files. When the same data is backed up repeatedly it becomes necessary to overwrite old backups with new ones as a means of eliminating several instances of the same document. Redundant data takes up space and costs money. To keep a system working efficiently individuals should make a habit of removing redundancies to prevent drives from having to read multiple documents in order to get to the one file it requires; this premise also ties into increasing productivity. Allowing a system to retain redundant files will be taxing on the system and ultimately lead to lags and slow response times. The elimination of redundant files isn’t something that must be done manually. Most systems have the ability to automatically recognize if a document has been changed and if it has then the system should backup the changes. As a business progresses, some information will become outdated and useless. There is no reason to continue to backup dated information because the only purpose it services is to take up space and prolong the time it takes for a system to backup. Going through a system to delete this data may be time-consuming, but will not have to be done often. Begin the process of eliminating old data by sorting through the dates of information. Eliminate files that haven’t been used in a number of years. Also go through and eliminate data that is outright incorrect. This could also mean that the information has simply aged out, regardless; it is useless and shouldn’t continually be included in a system backup. Record Nations provides document and data management services via a network of highly specialized partners nationwide. We have over 20 years of experience in document and data management services. If you would like a custom quote for your data backup or storage needs give us a call at (866) 385-3706 or fill out the form to the right.